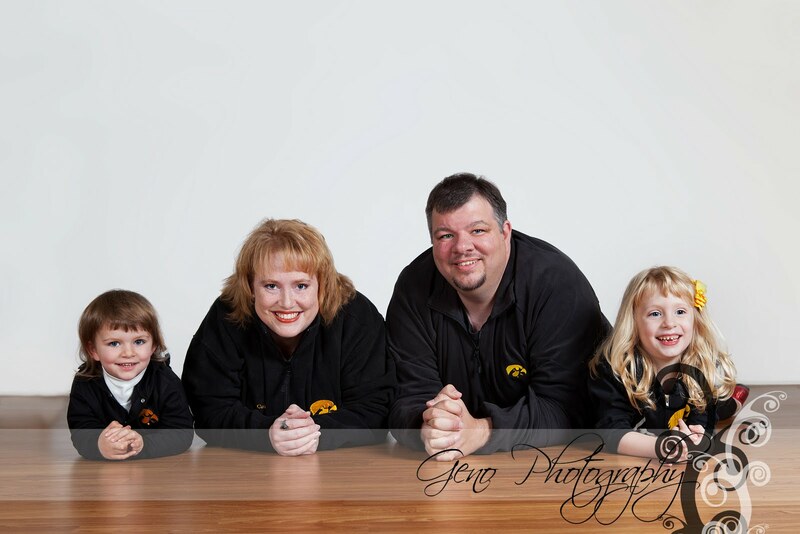 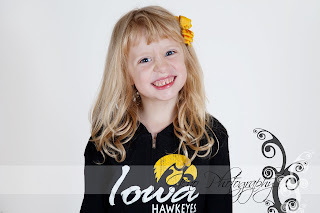 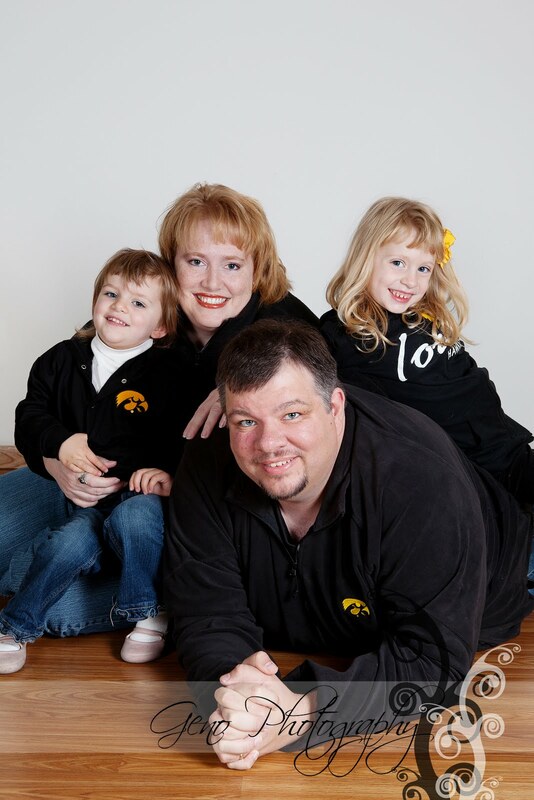 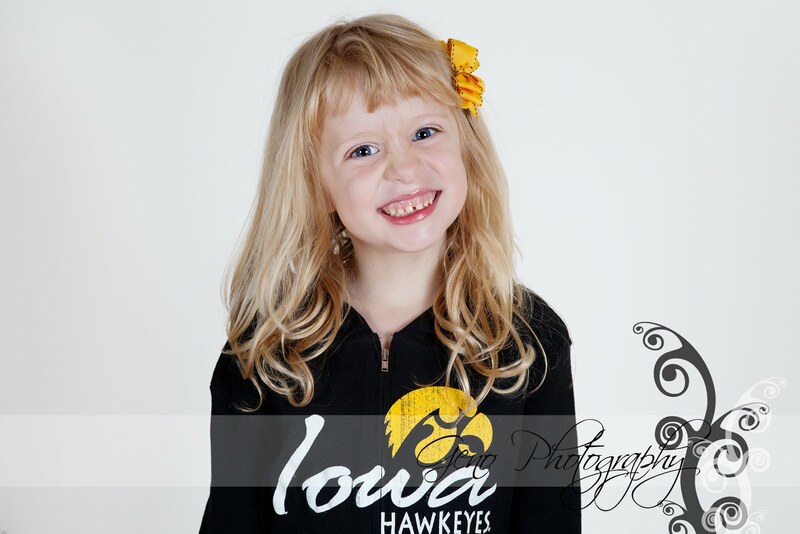 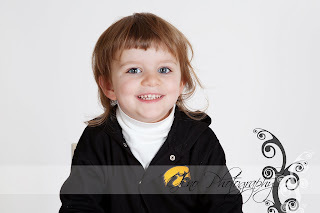 The Keber family was back in the studio this fall for family portraits. 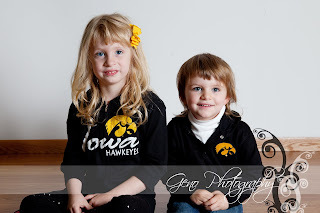 It is so much fun to see how their girls have grown. 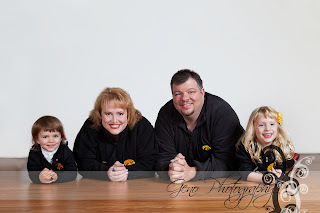 I began taking their family portraits when their youngest was just a few months old.